-- Swift's Attic, 11am - 3 pm is offering free mimosas for moms! -- Pelon's Tex-Mex at 802 Red River has an updated menu, and have announced that with every purchase of the shrimp and lobster enchiladas, $2 will be given to the St. Baldrick Foundation, an organization dedicated to funding research to curing childhood cancers. -- Hopdoddy has announced some new menu items, including new cocktails, a quinoa side dish, and a chicken burger with a lot of spiciness to it! -- GoodLife Food Park, a new food truck park, will open at the northeast corner of IH-35 and Cesar Chavez later this month. -- A new food truck competitive reality TV series on Food Network will be filming in Austin the next two weeks; they need extras to be food truck customers! If interested, please send an email to FaceOffATX.2014@gmail.com with your name, phone, email and preferred date of attendance; the first 60 people to each taping receives $10 towards food. 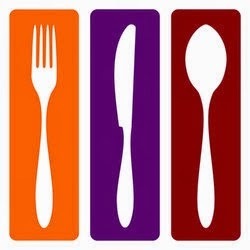 -- Austin Restaurant Week, May 11 - 14 and 18 - 21, two course prix-fixe lunches for $12-17, and three course dinners for $27-37 at participating restaurants, with $2 from every meal supporting Meals on Wheels. -- Celebrate American Craft Beer Week with various events in town. Hopefully Craft Taste will be covering some of these! -- The Great Austin Food Race, benefiting the Austin Food and Wine Alliance's Culinary Grant Program will be Wed., May 14th. 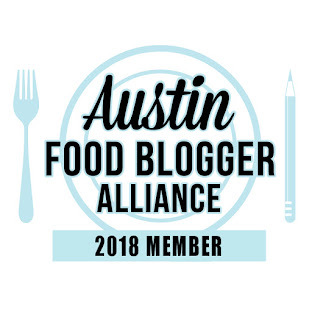 Teams of foodies will race around East Austin in search of clues in this unique scavenger hunt. 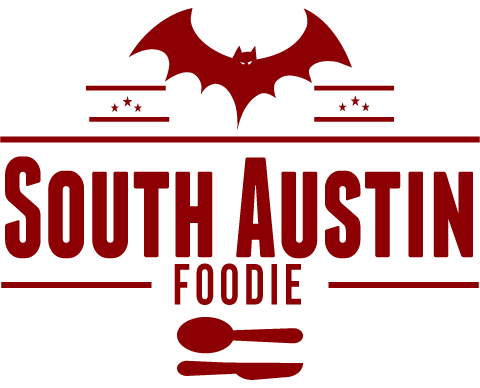 -- Dishcrawl will bring their foodie tours to the UT campus and State Capitol areas, on May 21st. Join in for a progressive dinner to three area restaurants; tickets are $45/person, and the secret meeting spot will be revealed 48 hours before the event. -- MAIFEST, on May 31st, the German seasonal celebration, will take place at Saengerrunde Hall, 1607 San Jacinto Blvd; $25/person, proceeds benefit Foodways Texas. -- Sipping Social, June 21st, 7 - 10 pm, $45/person for early bird tickets, benefiting Edible Austin. -- I had a fun time last weekend at the Austin Food and Wine Fest! 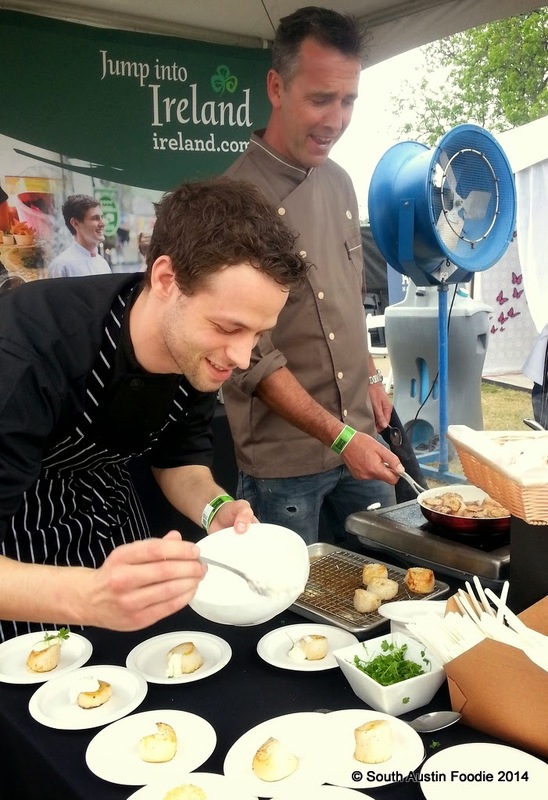 Favorites were this massive scallop from the Irish tourism people, cooked by famed chef Kevin Dundon (in grey jacket). Other faves -- the buttermint ice cream from Jeni's, fried Brussels from Tapas Bravas, and the pork and escabeche taco from Jack Allen's; more pictures on my Instagram page. -- Tamale House #3 at 5003 Airport Blvd., has shuttered after the recent passing of the owner.